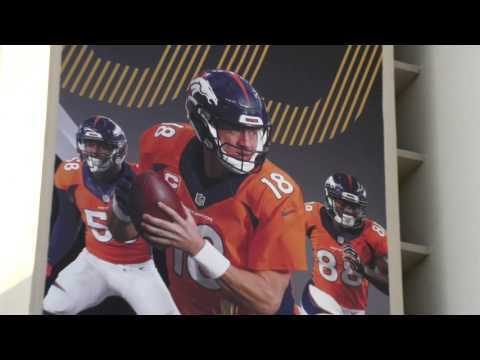 Denver Broncos running back C.J. 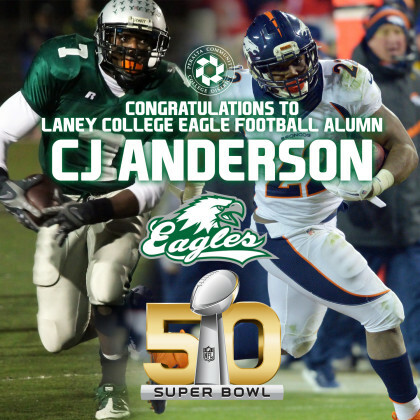 Anderson will play in Super Bowl 50, right in his backyard. NESN.com’s Ashley Allen spoke with some of Anderson’s former coaches — including Coach Beam — and teammate at Laney College. Don’t miss this video.